We are a leading Exporter of umbrella base stand from Mumbai, India. 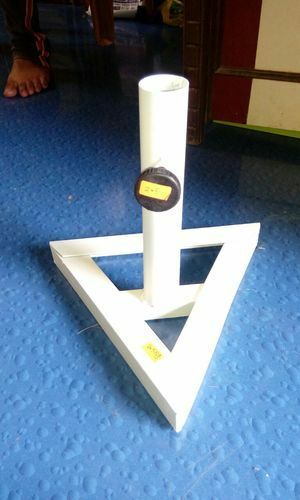 We are one of the leading manufacturers of a wide range of Umbrella Base Stand, which is manufactured with iron, wood and other quality raw material. Available in varied sizes, these base stands are stringently tested for their strength and weight bearing ratio. Moreover, we also offer customized products as per the specification detailed by our clients. Looking for “Garden Umbrella Stands”?